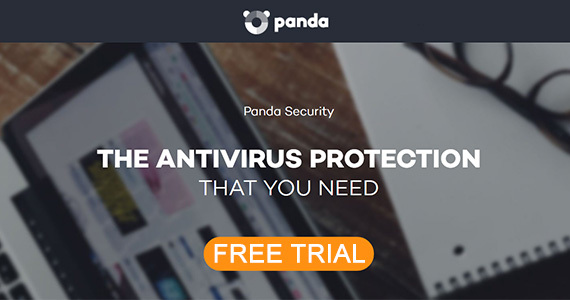 Protect all your Window, Mac and Android devices with this free Panda antivirus trial for a MONTH. Get a free antivirus trial in Basic, Advanced and Complete packages. Simply click on which level of protection you think you need. But hurry, this free antivirus trial won’t be available for long.